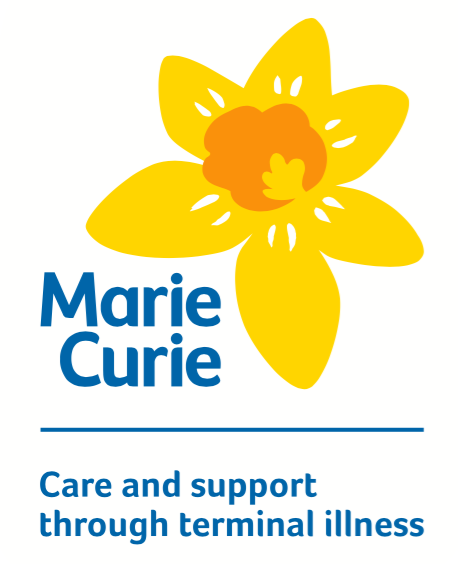 Sue Ryder supports people through the most difficult times of their lives. 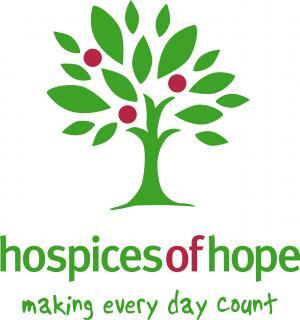 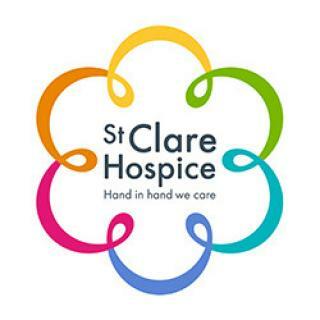 Woking & Sam Beare Hospices is a patient-led charity that delivers specialist palliative care to patients with advanced life limiting illnesses, as well as supporting their carers and families. 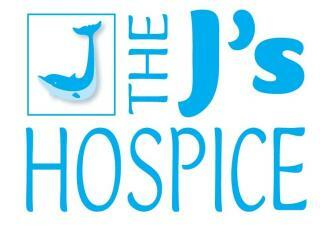 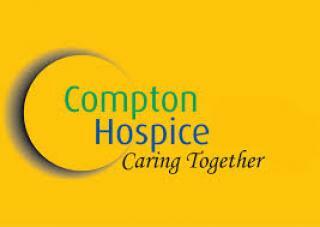 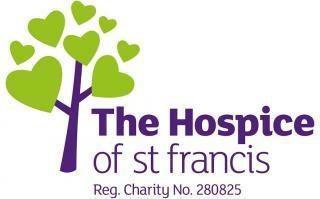 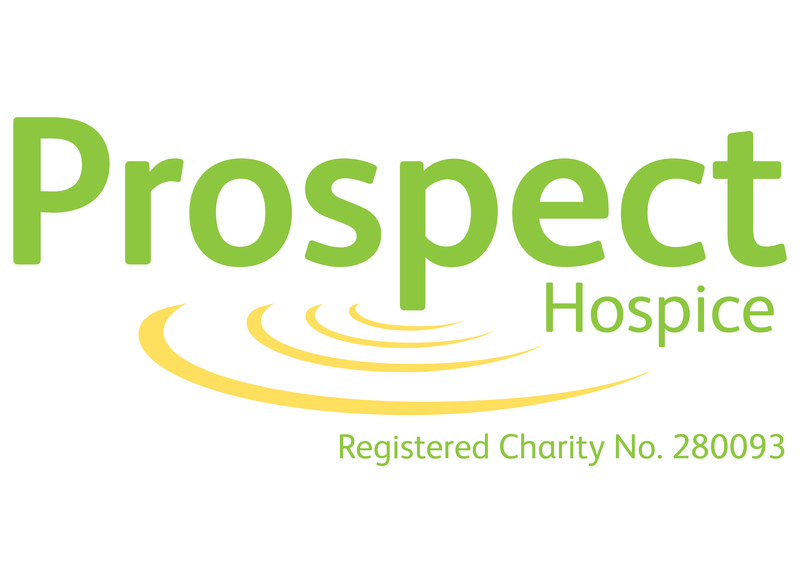 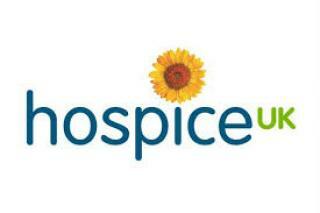 Providing respite and hospice care for young adults aged 16-40 across Essex. 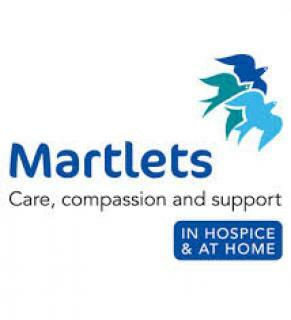 We exist to meet the needs of local people affected by life limiting illnesses.